In order to reduce costs and avoid unnecessary transportation, concrete batching plant should be located in a very convenient place. Users should make full use of the terrain advantages to make the layout tighter to save land areas. In order to realize convenient and timely transportation, there should be enough transporting vehicles in front of concrete batching plant. The laboratory and dispatching room should be placed in the main road of your factory as much as possible. Concrete batching plant should near to pool and concrete recycling plants to avoid long distance transportation of resources and waste materials. Around concrete batching plant, there should be enough place to place concrete mixer truck. 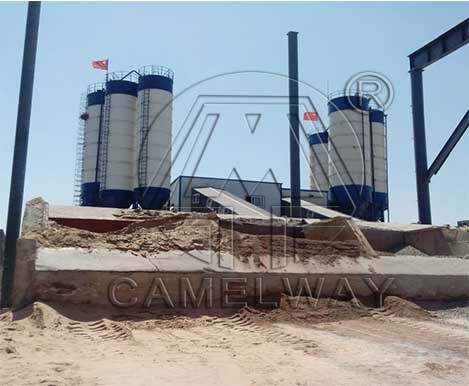 Concrete batching plant shall be located in the downwind direction of residential areas. If you want to know more information about the concrete equipment or buy it, please contact us at any time. We will try our best to service for you.